Geunja. 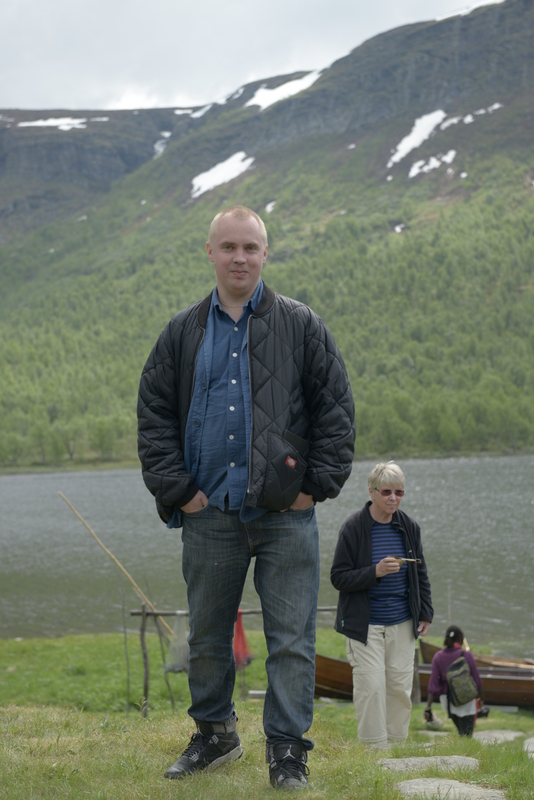 Director Måns Mosesson. Photo KA.